Here you know how to unlock Y71 frp lock and do hard reset using RBSoft Mobile Tool v1.6, you can also download free RBSoft Qualcomm EDL Mode FRP reset tool and it’s working, see the below details and steps to format VIVO Y71 phone using this FRP unlock tool. You can easily remove pattern lock from your any OPPO Qualcomm processor device and also, if you don’t know your device processor, so you can find out your smartphone specifications on google and there you will be able to find your device processor whether it is “qualcomm” or not. This method is specially for qualcomm processor devices. Note: This method has successfully been applied on Vivo Y71. 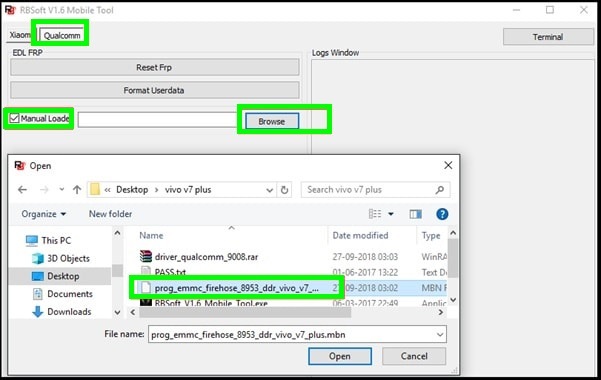 Download all the files and move them into the same folder on pc. It will help you to find the all required files easily. Power off >> Press & Hold Volume Up key + Volume Down key + Insert USB cable at the same time. 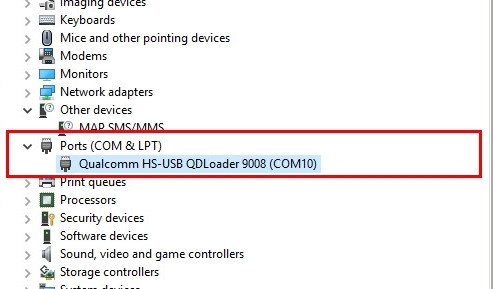 It will create “Qualcomm HS-USB QDLoader 9008 port under the “Device Manger” on pc. That means device is properly connected with pc into EDL mode. Next, extract the downloaded “REBSOFT v1.6 zip” file and run “RBSoft_V1.6_Mobile_Tool.exe” file as administrator. In the last, hit on “Format Data” button to reset phone data completely. Format process will start on the device and just in few second device will reboot again. Once you see the below screen, select “Reboot” option by pressing power key and “data wipe” process will start. Factory reset done on the device but still it will ask to verify Google account verification. 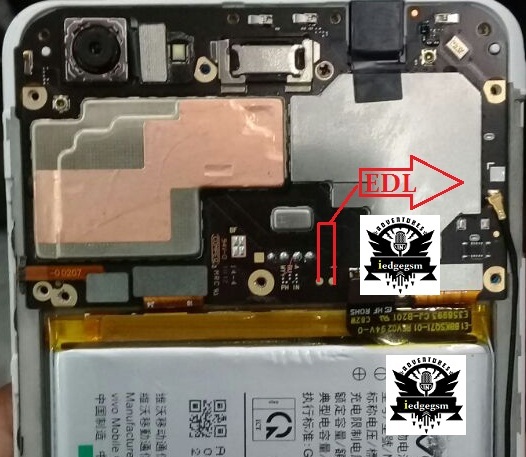 Again boot device into “EDL Mode” using hardware key combination. 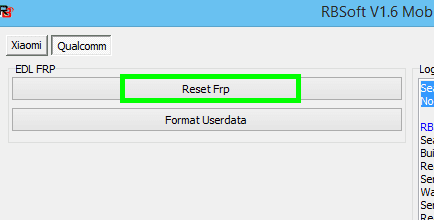 In next step, again go to “RBSoft v1.6” and click on “Reset FRP” button to remove FRP on Vivo V7 plus. All done!!! reboot the device, setup the device again as a new device. 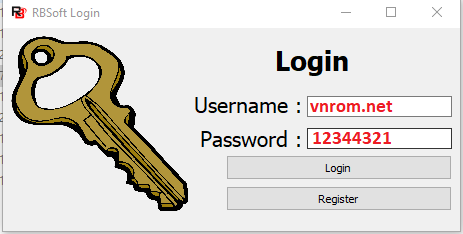 At this time, it will not ask you to enter Google ID & password to verify Google account. That means, you have unlocked screen lock and FRP lock on Vivo V7 plus using RBSoft v1.6 tool.